Not trying to sound cliché, but it is often said – when the going gets tough, the tough get going. It is absolutely true in all the adversarial circumstances. Only a strong-willed and mentally tough person goes to any length to make things right without giving up. Thus being mentally resilient and perennially optimist lays down a foundation for living a happier, wealthier, and more successful life. However, it is usually easier said than done. Most of us find it hard to be completely happy in life, because we have no clear idea of what it really means, and we are generally unable to define what our purpose in life is. 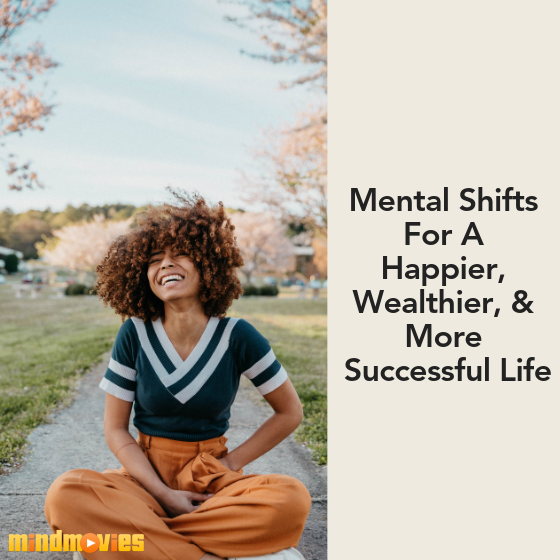 This is when people need a positive mental shift in their lives, which can help them know themselves and understand what makes them happy. For that, it is important to sit back and start introspecting. ~Keep reminding yourself that anxiety is just an emotional state of mind. ~Question your negative thoughts and replace them with positive ones. Everyone wants to know what their true potential is but their daily vagaries often don’t let them do so. This applies to your life as well. When you start realizing that you could’ve been more than what you are, it is one of the most significant upheavals in your life. Realizing your full potential isn’t quite the same as rising to the top. Rather, it’s about taking a very personal look at how you define success and then finding your path to achieve it. The first and foremost step to do so is to analyze your strengths, talents, and weaknesses. From thereon, use your strengths and talents to focus it towards your goal and stay persistent. Thus, you must take an accurate assessment of your current skills and performance, and always seek improvement in whatever do. With whatever task that you’ve vowed to finish, you are constantly exposed to a lot of distractions. As a matter of fact, we are proverbially poor beings at following through with our plans. 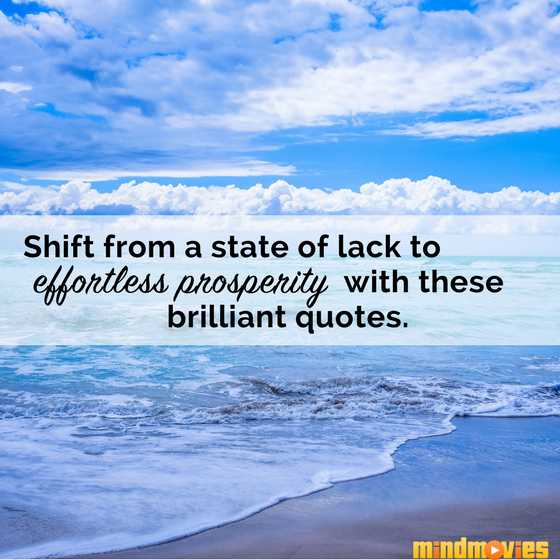 In other words, we tend to be quite ambivalent about creating a change in and around us. Which is why you need to bring more self-control in your life. A good amount of self-control makes you extremely capable to avoid undesirable behaviors, control feelings, emotions, and reactions. Practicing willpower could be a good start for you. It represents inner psychological energy to resist temptations so that you can work towards your goal. There are certain common things that people find hard to achieve without self-control, such as losing weight, exercising regularly, not procrastinating, or quitting smoking. Particularly, substance abusers need higher degrees of self-control, and their families need to support them. Sometimes such people need professional intervention to bring self-control, especially for alcohol abuse problems. An effective daily routine is always a personal activity that helps you increase your focus and harvest positive energy. It can include anything as per your inclination, like slow aerobic exercise, strength training, community work, relationship building, or meditating. For better results out of your daily routines, great morning moments can prove magical for you. One of the greatest morning routines are the kinds that lead to higher productivity so to optimize your mind. So how do you do that? You need to get positive, be proactive, and be mentally prepared. Do this by reading a book, by making a to-do list, or by finding inspiration in your life. Incorporating a positive daily routine is a great self-investment and a way of doing good to others. Following a daily routine can help you establish priorities, limit procrastination, keep track of goals, and even make you healthier. Having a complete belief in one’s capabilities is rare as well as rewarding. It’s a positive notion that makes you feel that you are capable of doing anything. It empowers you, makes you confident, and fills you up with virility in the face of extreme challenges. On the other hand, if you lack self-belief, you start doubting your abilities. As a result, you are more likely to let go of many opportunities. Also, you are more susceptible to feeling low, socially awkward, shy, ashamed, and doubtful. Thus, in order to believe in yourself rely on your own gut instincts and don’t let others invalidate your convictions. To find ultimate happiness and lead an enriching life, the necessary first step is to look within rather than at the outside world. Learn to understand yourself, face your fears, and start making changes for the better. 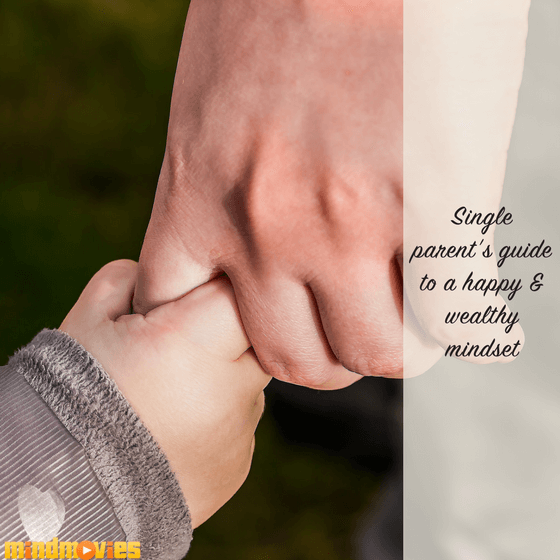 Special Offer From Mind Movies: Now, speaking of leading a more successful, wealthier life - I have a surprise for you! 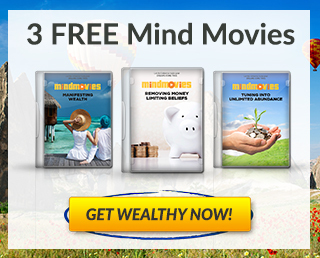 It’s my Wealth And Success Mind Movies set - all your for free! 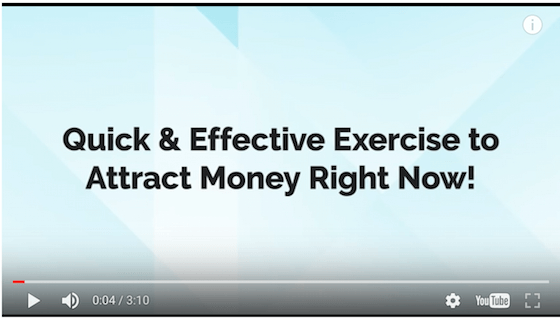 Experience how this remarkable technology reprograms your financial beliefs, habits, and thought patterns - almost instantly. Download them for free right here!